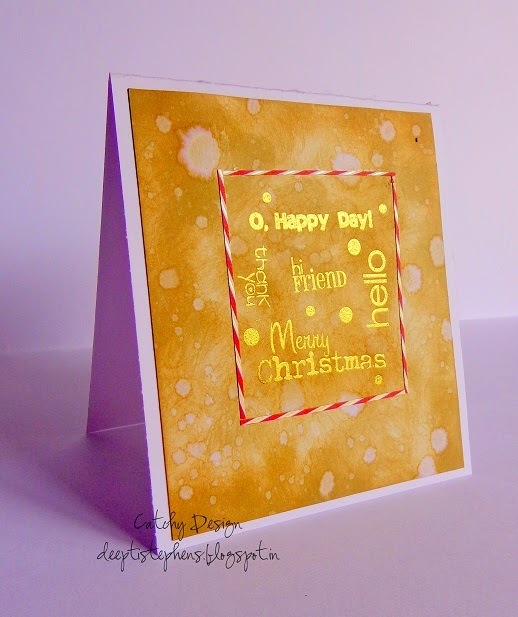 Gorgeous work, Deepti! Each inking is unique and beautifully done! 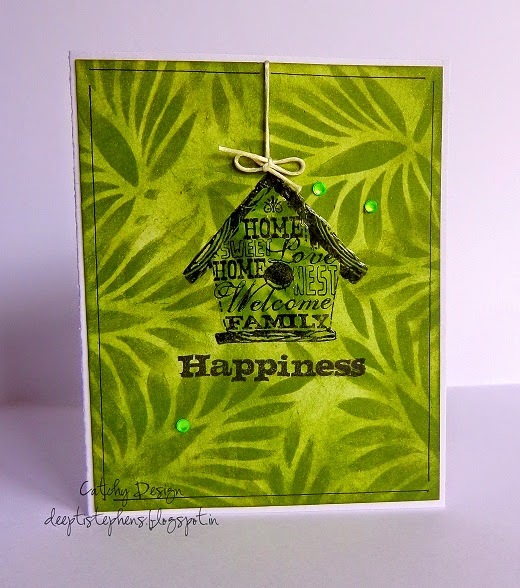 So glad that you join the fun over Simon Says Stamp Wednesday Challenge! beautiful work Deepti... nice technique..
Amazing techniques shown deepti. . Having a tough time choosing my fav amongst the lot.. 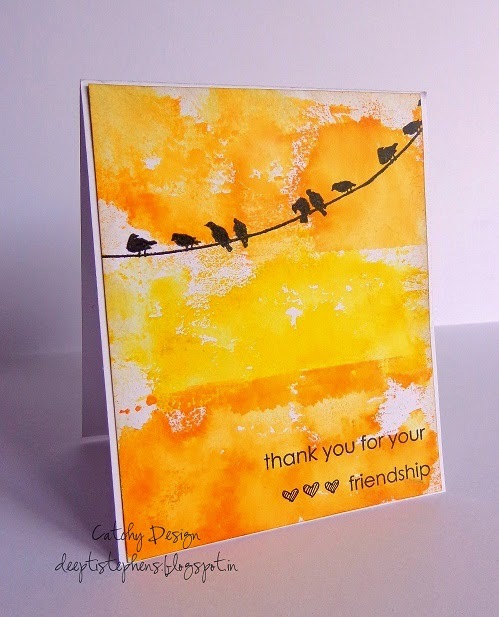 Thanks for joining us at kraftzone. . All the best! These are fabulous! So many great looks! 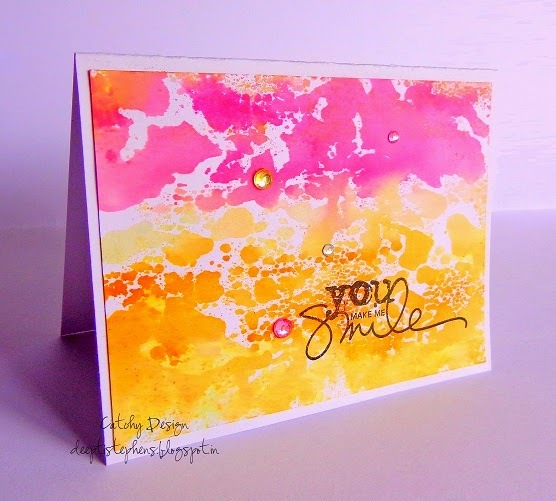 Thanks so much for joining in the Make it Sparkle Challenge over at the Simon Says Stamp Wednesday Challenge Blog! 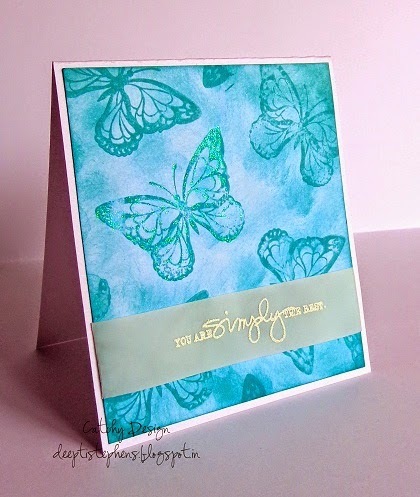 Wow you have been pretty busy and I just love all your cards. Thanks for joining us over at CAS on sunday.